As a respected leader in the design and manufacture of custom cast stone, precast, and other concrete products, Architectural Precast can create products for your home or commercial project in any color and finish you choose. 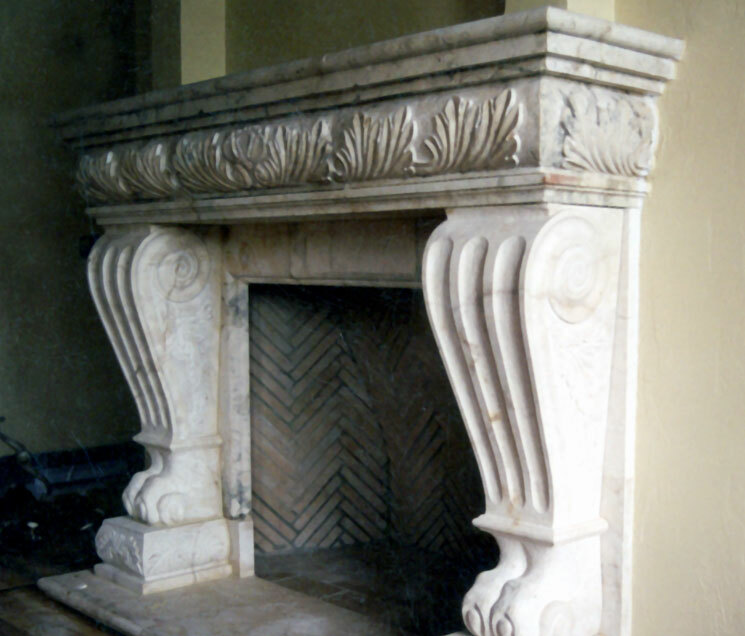 Cast Stone fountains, Cast stone fireplace mantels, Cast Stone columns and balustrades and any precast commercial application you need, we can supply. 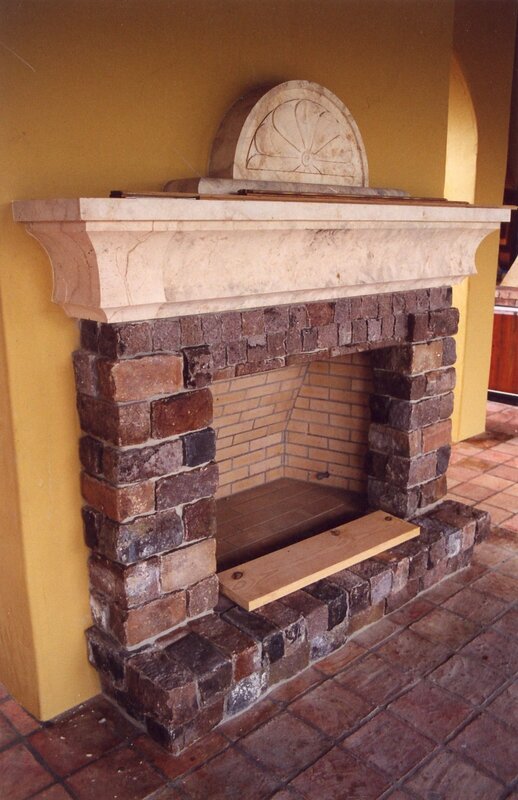 Whether you need cast stone fountains, cast stone fireplace surrounds, cast stone columns, balustrades, window and trim finishes, or just about any cast stone or precast custom product you can think of, we will make it happen. We create custom cast stone products for your home in many colors and finishes that will last a life time using a process that simulates natural stone, enabling designers, architects, and engineers to add elegance to your design. Tell us what cast stone fountain, cast stone fireplace surround, cast stone or precast columns, window and trim finishes you need and we can create them from a product designed to hold up to any weather conditions and can be installed by your chosen stone mason, builder or we can install. Architectural Precast is the leader in commercial and industrial precast manufacturing across the Gulf South. Whether it is precast commercial entrances, precast commercial and industrial pieces, or precast commercial signage, we will make it happen.